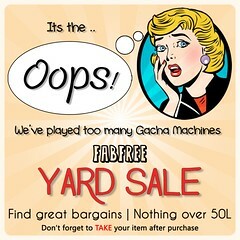 Hello There Fab Free’rs! I sincerely hope everyone is having a good week so far. For me, today is a total laundry day. Not so lazy but definitely a day for something comfy and casual to wear while folding clothes and lugging the laundry basket around. The newest group gift at gO! is perfect for a day like this. For a little fun I also picked up the most recent group gift at Caboodle, and lasts but never least the Fabulously Free in SL group gift from Liquid. I hope you like my cute laundry day look! 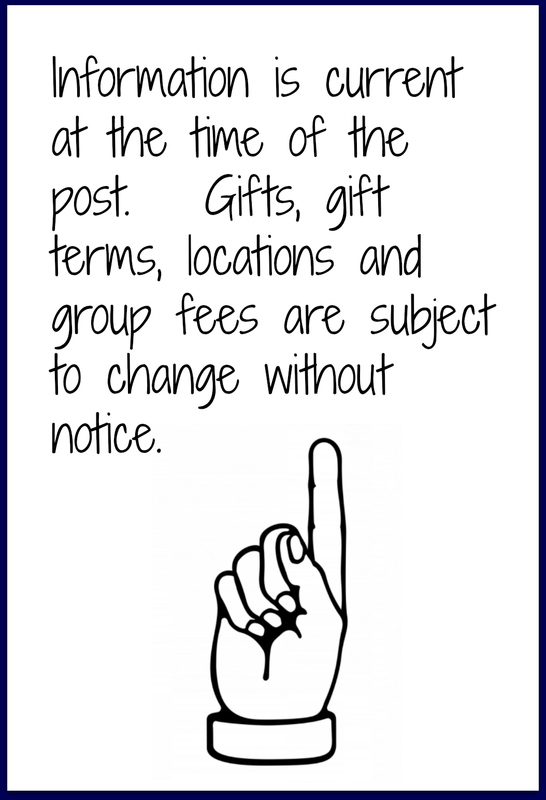 Keep reading for all the info on how to get these fantastic group gifts. I simply could not resist this group gift outfit from gO!. I love the details in the over-sized slashed and slouchy shirt, as well as the comfy looking capri style pants. I also like the phrase “Serial Chiller”, it’s not a play-on-words that I often hear. Let’s just say it suits me! The gift comes in this singe group exclusive color with several mesh sizes. You will need to join the gO! 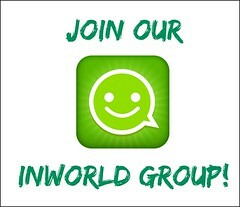 in world group, which has a one time join fee of 50 linden. I think I’ve mentioned before that very early in my Second Life I was Neko, and while I no longer don ears and a tail on a regular basis I’m always a sucker for cute kitty ears. Caboodle’s new group gift just so happens to be this pair of adorable kitty ears complete with wraps and bows. The ears have a color change hud that lets you adjust the color of the inside fur, outside fur, bows, and wraps. 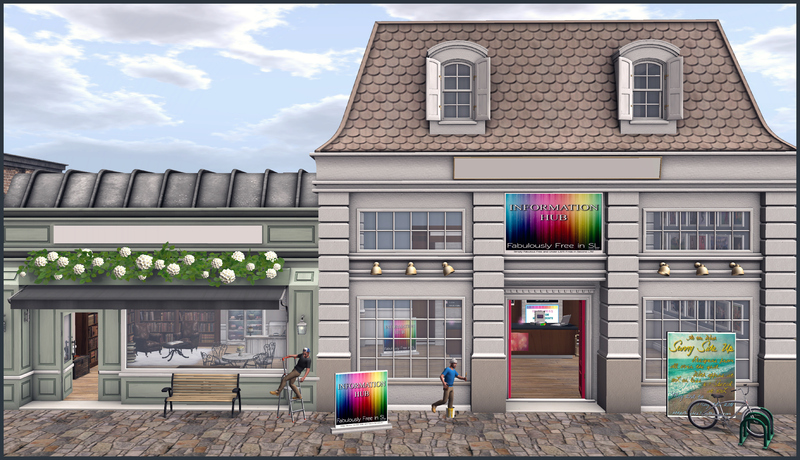 The Caboodle group has a one time join fee of just 25 linden. As luck would have it the Fabulously Free in SL group gift from Liquid is a set of beautiful sunset inspired feline eyes. They are a FREE exclusive group gift for Fabulously Free in SL group members. The group is always FREE to join. These eyes come in dark, medium, and light color versions. Pru is wearing the darkest of the 3 options. The gift includes a set of mesh eyes for each color, and appliers. 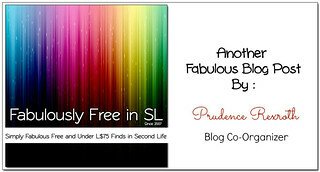 To get your copy of these pretty peepers, war your Fab Free group tag and head over to Liquid. Categories: accessories, appliers, eyes, FabFree Group Gifts, Free, group gifts, groups, mesh, other, pants, shirt | Tags: !gO, Caboodle, Catwa, Catwa Sofia, Catwa Sofia Bento, cheapie, Doki Doki, dollarbie, Dollarbie Pose, Essences, Essences @Kustom 9, Essences Bianca, fab free, Fab Free in SL, fabfree, fabfree in sl, fabulously free in SL, fashion, Fashion Freebie, Fashion in SL, female fashion, free, free fashion, free group gift, free in sl, freebie, gifts, gO! group gift, group gifts, K9, Kitty Ears, Kitty Girl, Kustom 9, Le Poppycock, Liquid, Liquid Fab Free Gift, Magika, Maitreya Lara, marketplace dollarbie, neko, Neko Ears, Neko Girl, Prudence Rexroth, Second Life, Serial Chiller, sl, SL Freebies | Permalink.